Q Vision is owned by Dr. Quang Pham, who has been practicing optometry for over 15 years. He instills an emphasis on great care and attention to detail. 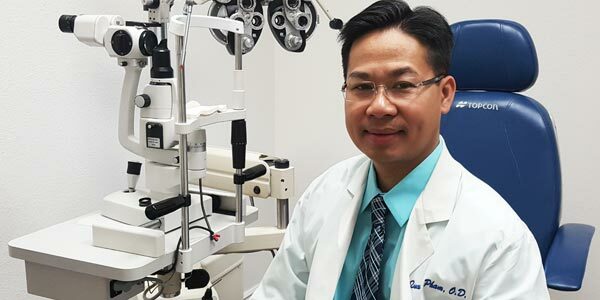 Dr. Pham has diagnosed and provided optometry services to thousands of patients in San Antonio and Universal City. 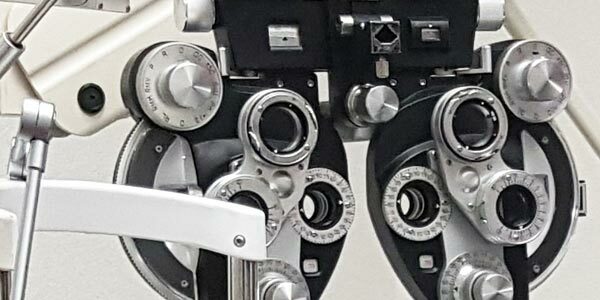 The Nacogdoches Rd location offers a full optical lab. Lenses can be cut and fitted in-house offering fast and exceptional service. Q Vision provides affordable, quick, and convenient glasses and contact prescriptions. 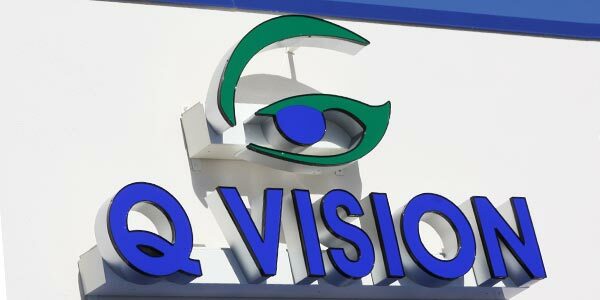 With multiple locations to serve you across San Antonio and Universal City, Q Vision is only a short drive away. We proudly serve our local uniformed service members, retirees, veterans, and their families by accepting TRICARE and TriWest. Q Vision is proud to accept Medicaid, helping parents and families with affordable vision care throughout San Antonio and Universal City.